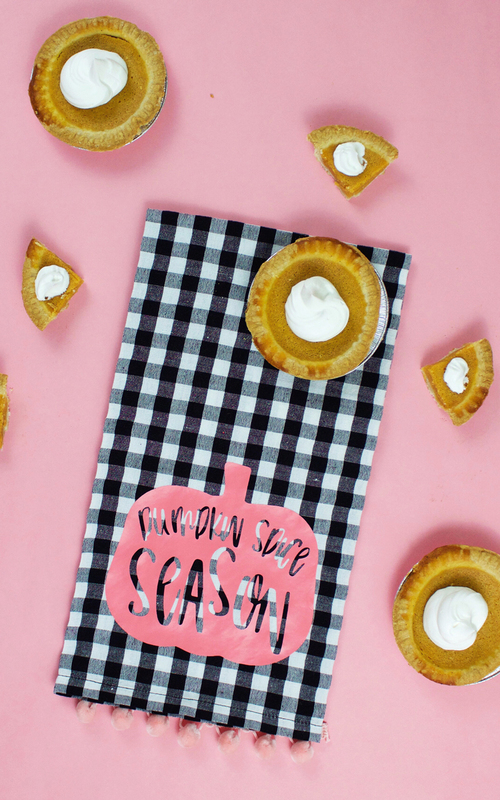 We made our first batch of pumpkin pie pops this weekend, which means the fall baking season has officially begun! 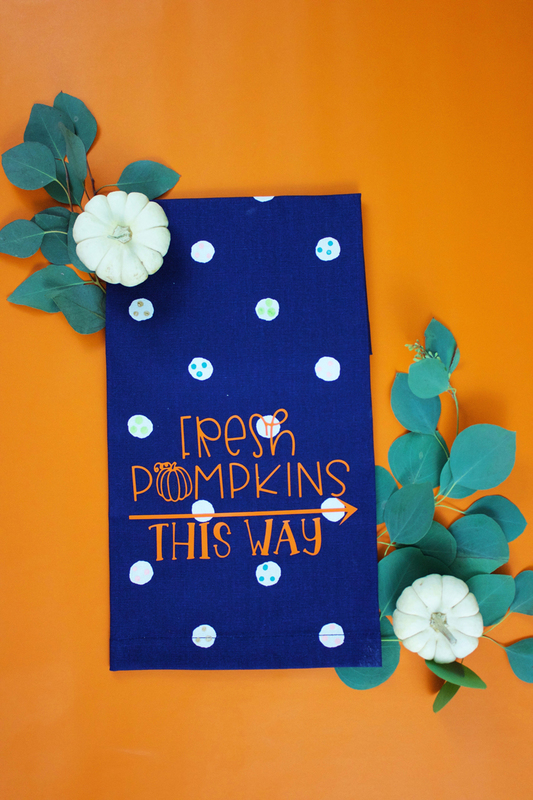 To celebrate the season we made these easy to craft DIY dish towels for the kitchen with Craft Bundles. 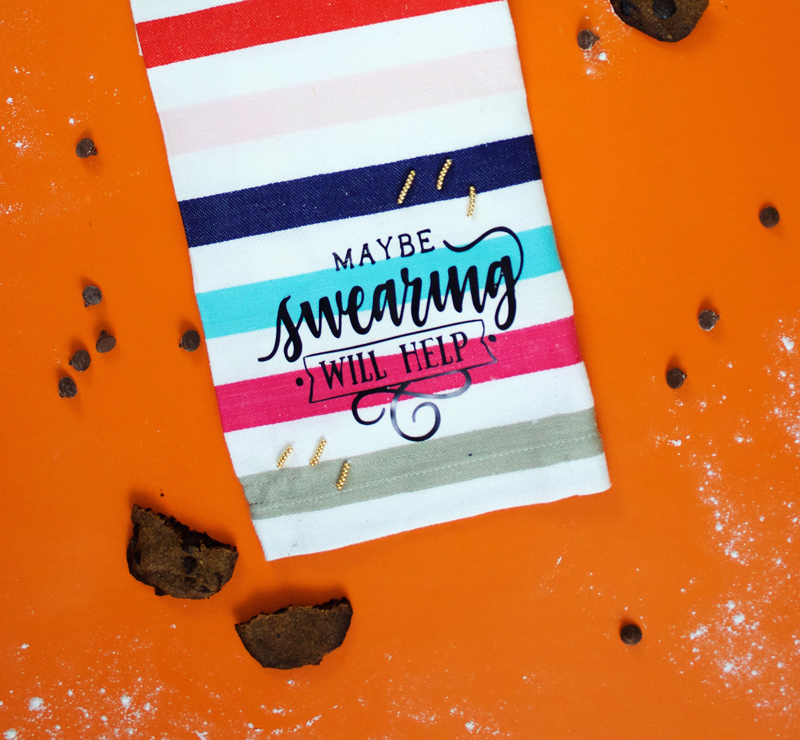 The iron on dish towels are a fun way to get a few favorite fall quotes in the baking mix and they look amazing given as thoughtful gifts with the next cookie delivery. We used the fun and well designed cut files from craftbundles.com for this project, which made the entire thing come together in a breeze. 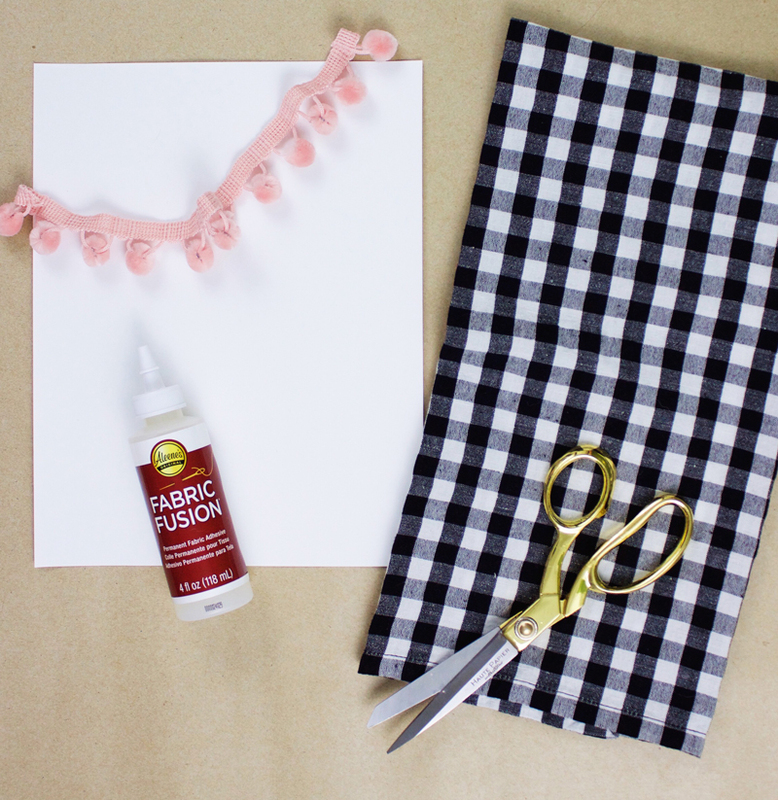 If you’ve never checked out Craft Bundles for printable files, you should! 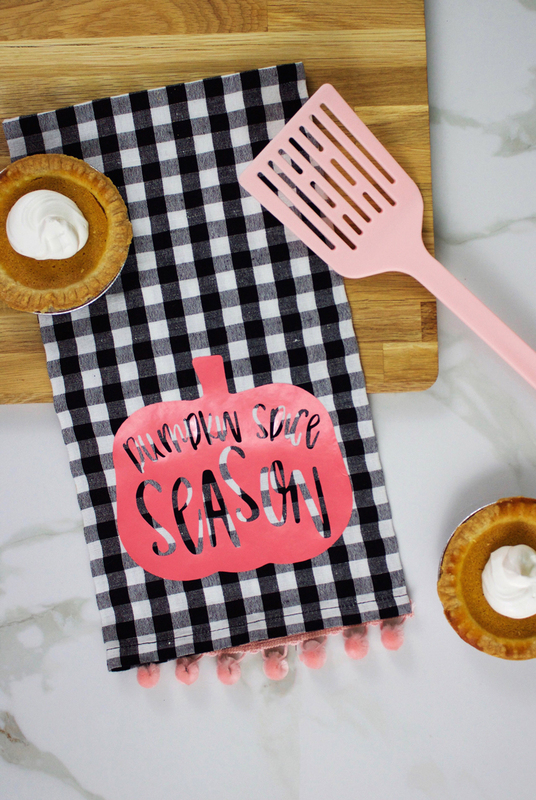 They have these great packs based around times of the year and holidays that are affordable to purchase and come with everything you need to make posters, cards, T-shirts and dish towels! 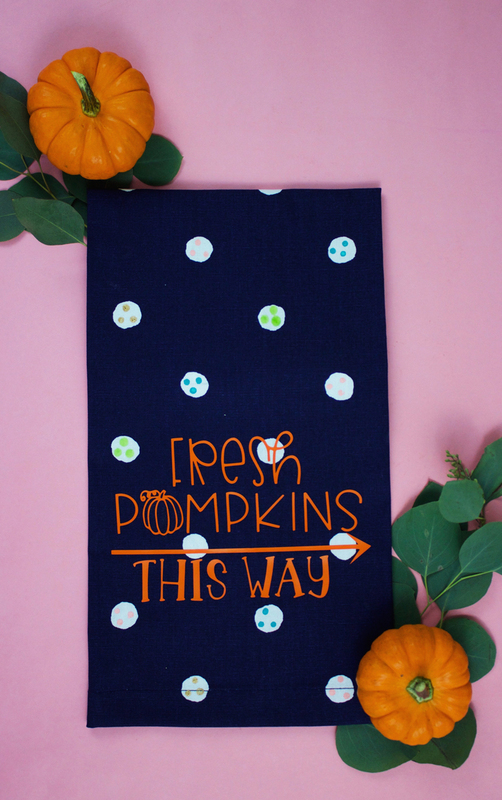 We started the project by picking a couple great fall quotes from the September craft bundle and printing them out on iron transfer paper, then we went to town with fun details to make the dish towels custom for our fall kitchen style. 1. 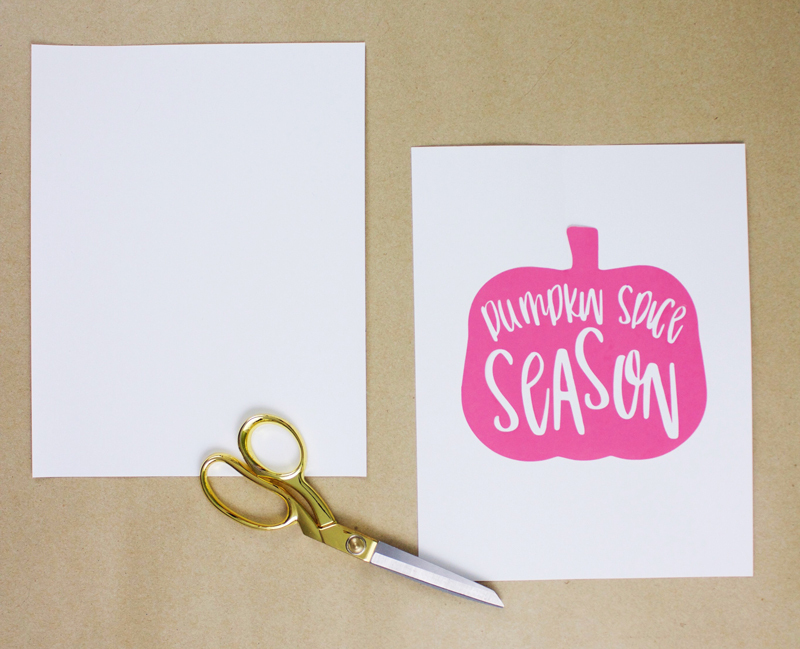 Use printable iron-on transfer paper to create the applique. 2. Make sure you follow the instructions on package. 6. 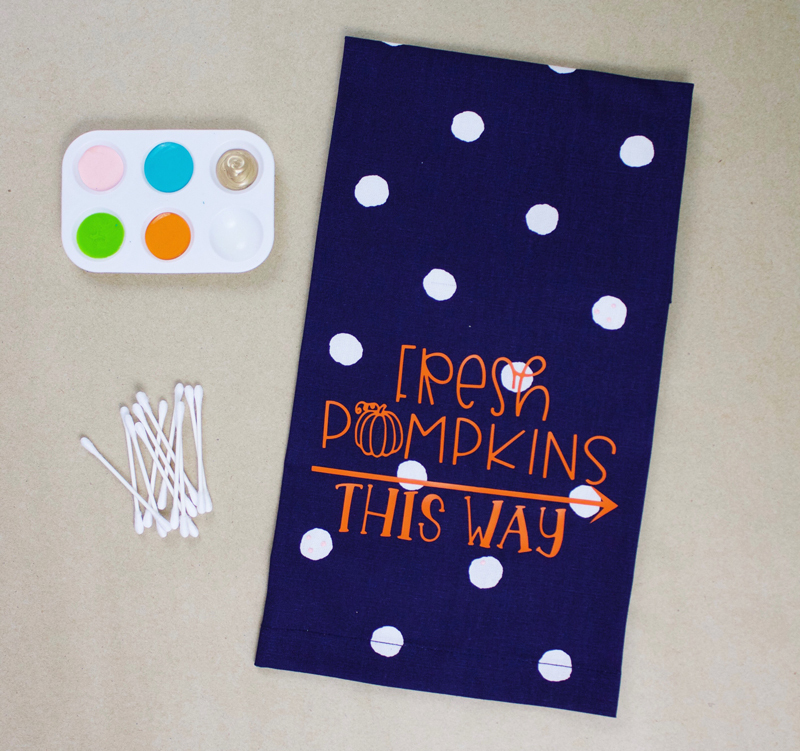 Use the end of your q-tip to create colorful dots on your dish towel. 2. Make sure you follow instructions on the package. 5. Use your need to sew on colorful beads to add a little pop of flair. 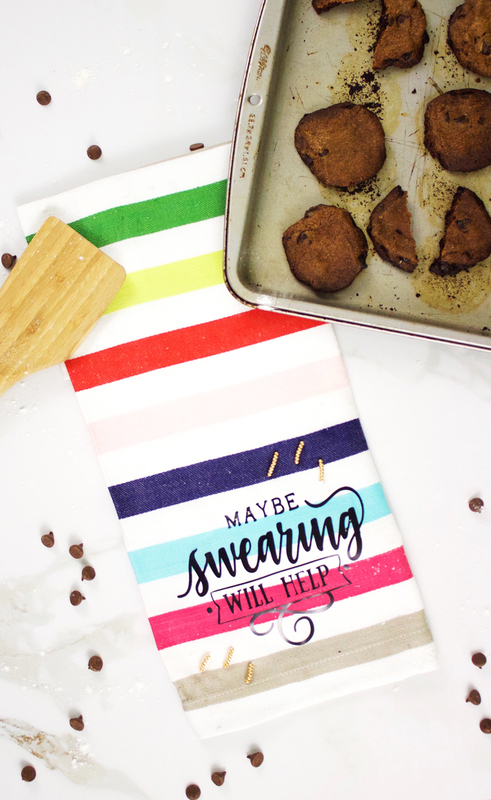 Anyway you make them, the DIY dish towels are a great way to give a fall gift or spice up your own kitchen to kick of baking season! Photography & Video ©A Subtle Revelry by Whitney Gray). 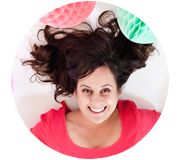 I have read your blog, It is very interesting informational for me. Thanks for sharing this and also for sharing the recipe of delicious pumpkin pie pops.